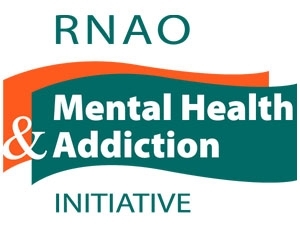 Harm reduction aims to reduce the negative health, social, and economic consequences associated with substance use without necessarily leading to cessation of a substance. Supervised injection services (SIS) are health-care facilities that provide sterile equipment and a safe space for people to inject pre-obtained drugs under the supervision of nurses or other trained staff. SISs also provide access to nurses and other vital health and social services. In Canada, there are 30 applications either approved or pending approval, and within Ontario there are 3 facilities currently providing services and another 6 awaiting approval or final inspection. This virtual panel discussion is in follow up to the webinar, Supervised Injection Services: Evidence and Practice, recorded on January 30, 2018. Panelists with clinical and research expertise in SIS will be available to share their learning and various experiences. Participants will have the opportunity to ask questions around operational, clinical, and evidence-based issues and practices, and collectively learn from these experts. It is recommended that participants review the above mentioned archived webinar before attending this virtual panel discussion. See recording here.